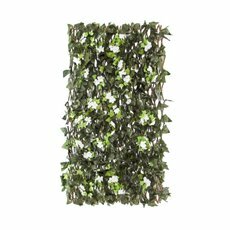 Our new range of realistic artificial green walls is perfect for events, home and workplaces. 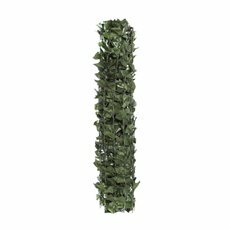 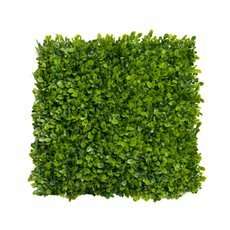 We stock a wide variety of greenery wall options including boxwood, laurel, ferns and ivy, and you’ll find the perfect green wall type to fit your space. 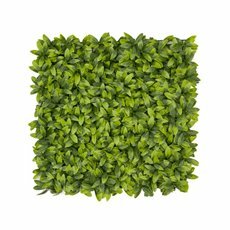 Although real plants and flowers are very pretty to look at, they can be high maintenance and time consuming as they require regular attention. 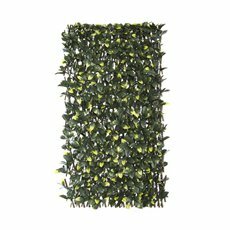 All our greenery walls and fake plant walls are easy to assemble and low maintenance. 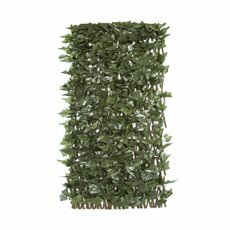 They will keep their natural looking aspect for ever and will liven up your space and entrance instantly. 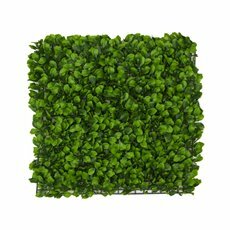 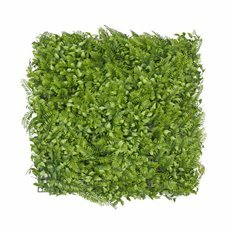 We deliver our artificial green walls Australia wide and sell them at wholesale prices.